Nathan Perl-Rosenthal, Citizen Sailors: Becoming American in the Age of Revolution (Cambridge: The Belknap Press of Harvard University Press, 2015). As a Brit teaching early American history in the U.S., I get some version of this question quite a lot. And it’s something I play up to in my own classes, as well. 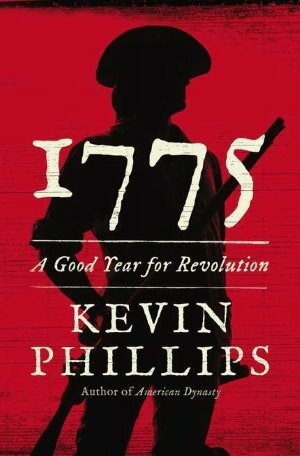 Many of my courses begin with the warning: “If you learn nothing else over the next 15 weeks, you will understand what it is like to be subject to arbitrary British despotism.” When teaching the Boston Massacre, I jest that I’m worried to give too much information, just in case my students get ideas. And in teaching colonial history, I remind my students that the history we cover is as British as it is American.